Looking for Legal Advice in Cleveland? If you are looking for legal advice in the Cleveland area, there are many options available. Our guide on Where to Go lists many of them, and includes information about C|M|Law’s Legal Clinics. For civil legal needs such as family law, housing, and benefits, to name just a few, the Legal Aid Society of Cleveland provides free assistance to those who meet income eligibility guidelines. The Cleveland Metro Bar Association provides a Lawyer Referral Service. The referral and initial consultation are free, but there may be fees for continued representation. At C|M|Law Library, our librarians are available to help with legal research and locating legal information, but cannot provide legal advice. Our print collection includes legal encyclopedias, practice guides, and books with legal forms. The Library also provides public access to LexisNexis Academic, and other specialized law databases. You can also check your local public library for law-related events. Many libraries host weekend clinics or legal information seminars conducted by local volunteer attorneys. You can find the Cleveland Public Library’s events calendar here, and the Cuyahoga County Public Library’s events calendar here. 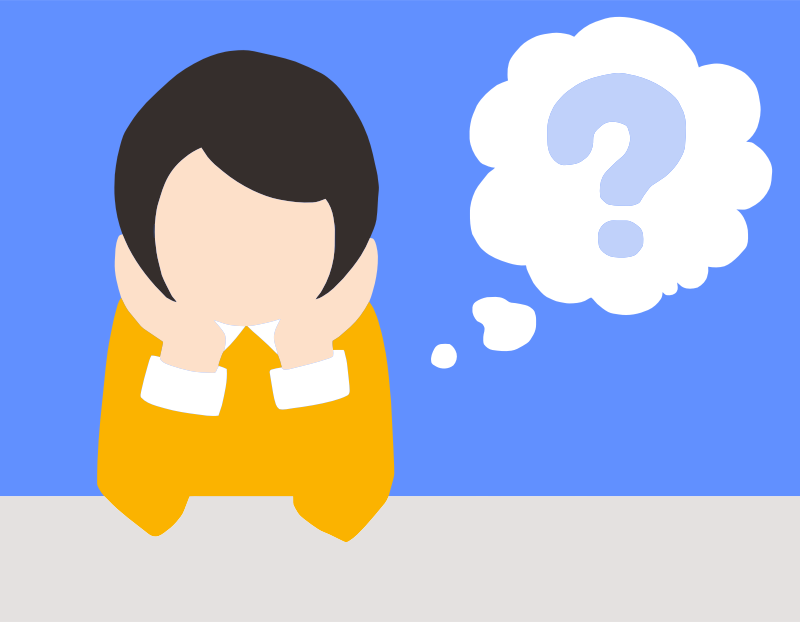 Category Ohio | Comments Off on Looking for Legal Advice in Cleveland? Bloomberg Law’s Clinics and Externships page can be a starting point for your internship, externship, or clinics experience this semester. The page combines survival tips and a focus on legal skills with research resources for litigation and transactional drafting. Litigation resources include docket info, BNA litigation portfolios, and litigation handbooks, treatises, and manuals. With transactional drafting, you’ll find DealMaker documents and clauses that you can adapt to your client’s needs, EDGAR searching, 50 state surveys, and more. 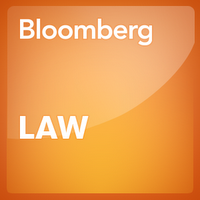 Another bonus is that you can use Bloomberg Law in your internship, externship, or clinic, as well as for your classwork. If you have questions about your password, contact us in the library. While in law school, we’ve all at some time or another been asked by someone we know for legal advice. While you don’t want to be rude, you also don’t want commit the unauthorized practice of law. So what should you do? Tell your Uncle or neighbor where they can go…for legal advice, of course. The Law Library has put together a guide for just such occasions: Where to Go for Legal Advice in the Cleveland Area lists organizations that may assist individuals who need legal advice, or help in finding an attorney. Congratulations to our Clinic faculty and two recent law student graduates. They helped create an important precedent to protect teachers in Tennessee, Kentucky, Michigan and Ohio from losing their civil rights. The case is Smith v. Perkins Board of Education, No. 12-3187 (6th Cir. Feb. 27, 2013), which is recommended for full text publication. Professor Ed Kramer of the C|M|LAW Fair Housing Clinic and attorneys Jeremy Samuels and Brad Eier, former students in the Clinic, filed a brief in the federal U.S. Court of Appeals for the Sixth Circuit, asserting that the trial court improperly granted summary judgment to the defendant School Board. Carol Smith, who at 71 was the oldest teacher in the school system when she was fired, alleged wrongful termination in violation of the Americans with Disabilities Act, retaliation, age discrimination in violation of ORC 4112.14, and intentional infliction of emotional distress. The trial court found that the ADA and retaliation claims were barred because a state administrative agency decided that Ms. Smith was terminated for just cause, so collateral estoppel applied. The Sixth Circuit held that an unreviewed finding by a state administrative agency was not binding on the federal court via the doctrine of collateral estoppel in an Americans with Disabilities Act claim. Because ORC 4112.14 specifically provided that such an agency decision would preclude a lawsuit under that statute, the Sixth Circuit affirmed the trial court’s decision as to the age discrimination claim. This decision is important because Ohio teachers will no longer lose their rights under the federal civil rights laws if they follow the state termination procedure. This case established that Univ. of Tenn. v. Elliott, 478 U.S. 788, 799 (1986) applies to the ADA, and the Sixth Circuit follows other Circuits disallowing the use of estoppel or res judicata to bar these independent claims. Another important part of the decision was the Sixth Circuit’s holding that the District Court improperly granted summary judgment sua sponte to the defendant on alternative grounds. The defendant only asserted the collateral estoppel argument, so the plaintiff did not have notice that the court would decide based upon the grounds it did. ( The district court addressed Plaintiff’s reasonable accommodations claim on the merits, finding that Plaintiff’s requested accommodations were either provided to her or were unreasonable. The district court also determined that Plaintiff’s claim of intentional infliction of emotional distress had not been sufficiently pleaded.) Also, the plaintiff did not have an opportunity for full discovery before the trial court reached its decision. This Spring Semester, the C|M|LAW’s Fair Housing Clinic will be doing an amicus curiae brief in the U.S. Supreme Court in the case of Magner v. Gallagher, 10-1032 . According to Professor Ed Kramer of the Fair Housing Clinic, this case presents the most serious challenge to civil rights in this country in four decades. The plaintiffs (rental property owners) claim that the defendants (City of St. Paul, and certain employees of the City of St. Paul) violated the Fair Housing Act 42 U.S.C. § 3604(a) by aggressively enforcing the City’s housing code against rental properties, but not against owner-occupied housing. According to the plaintiffs/respondents, because a disproportionate number of renters are African-American, and Respondents rent to many African-Americans, requiring them to meet the housing code will increase their costs and decrease the number of units they make available to rent to African-American tenants. The district court granted summary judgment in favor of the City, but the Eighth Circuit reversed, finding that Respondents should be allowed to proceed to trial because they presented sufficient evidence of a “disparate impact” on African- Americans. 619 F.3d 823. Professor Kramer says, “The Supreme Court decision on whether the Fair Housing Act (FHA) permits disparate impact claims can have the most serious impact on enforcing equal housing opportunities since the enactment of the law in 1968.” The brief drafted by our clinic will be joined by fair housing groups, local governments, civil rights agencies and professors using statistical analysis. I hope you will join the Clinic in fighting this most serious challenge to civil rights in this country in four decades!